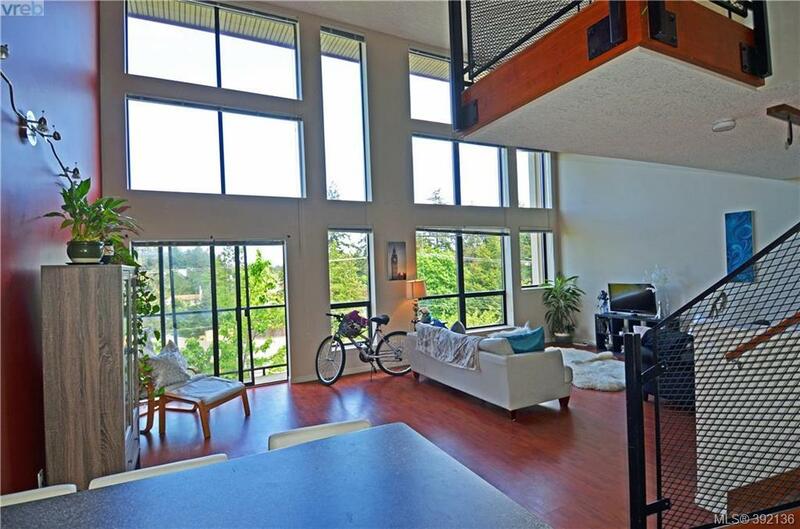 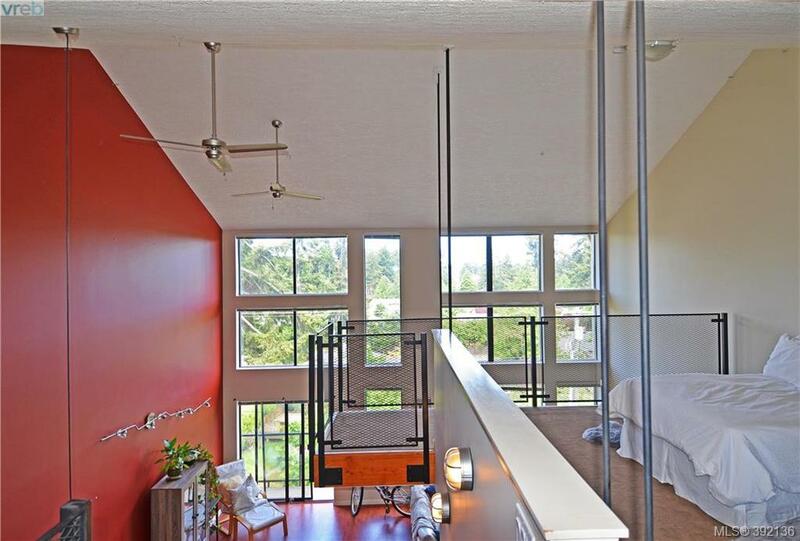 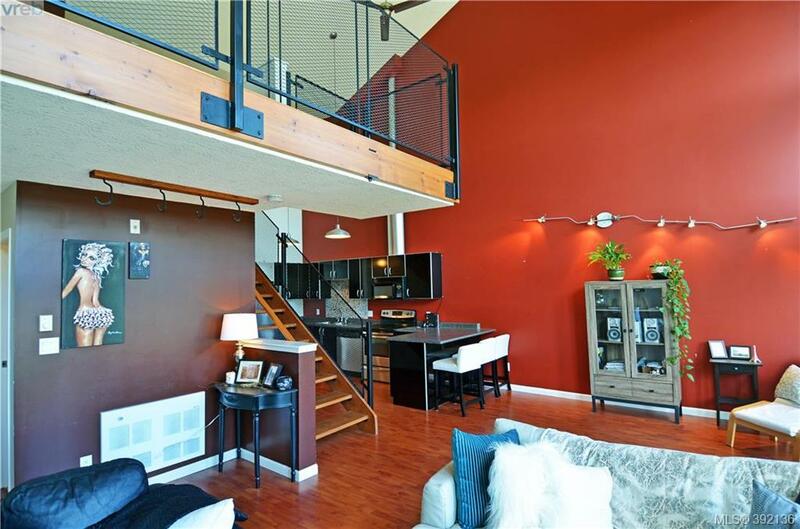 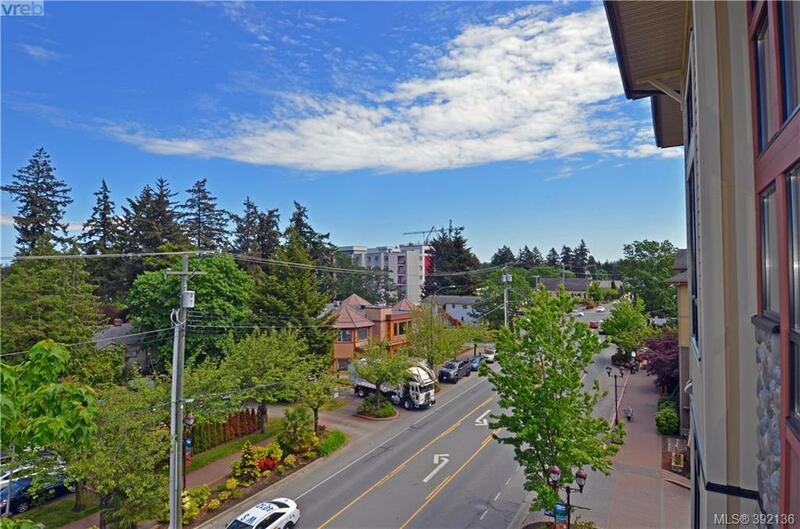 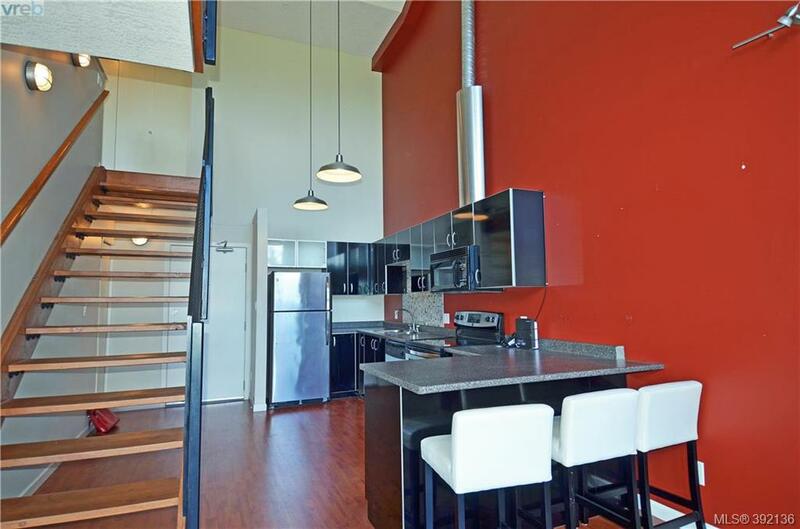 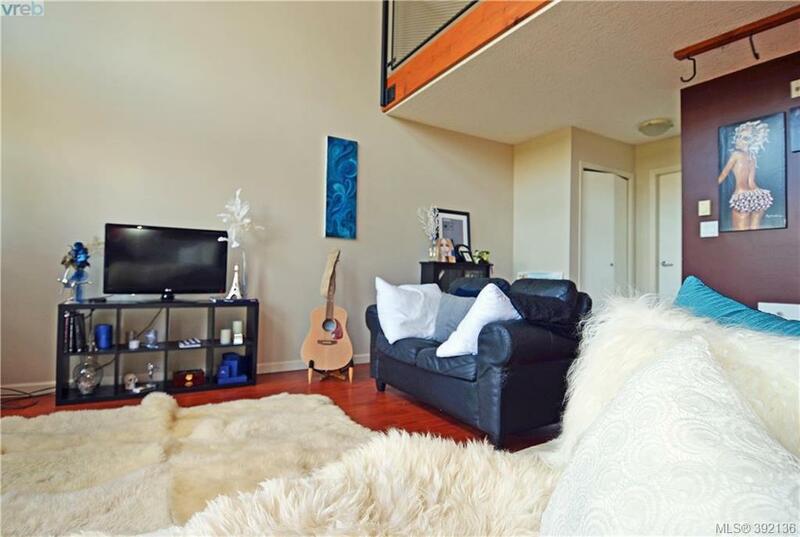 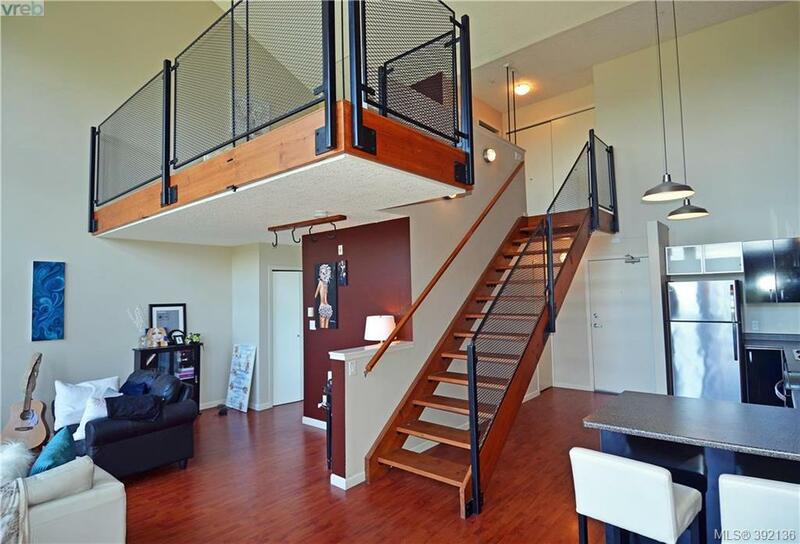 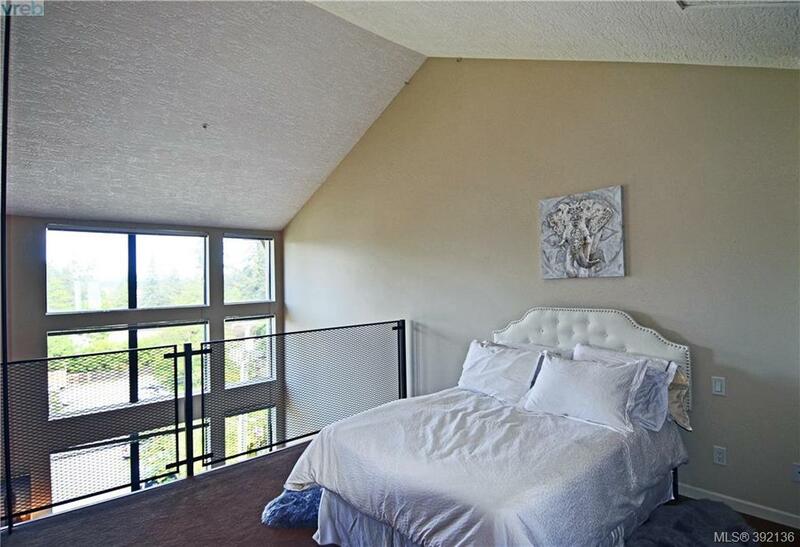 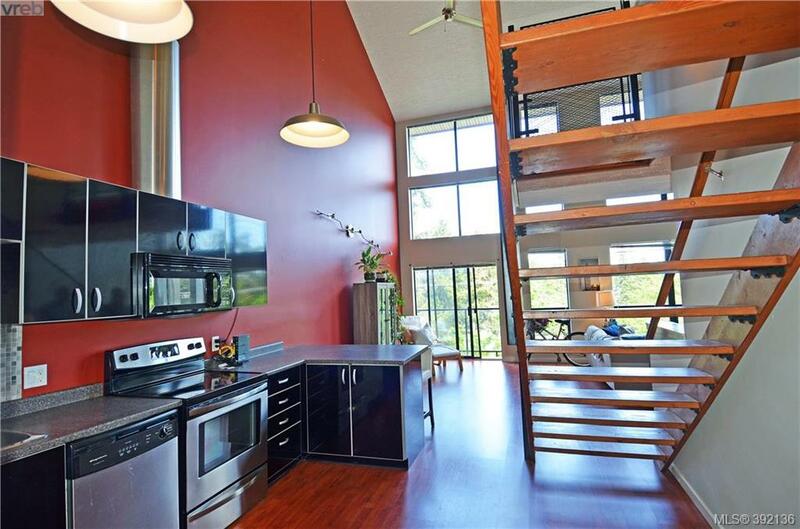 Fully rentable New York style loft in Down Town Langford! 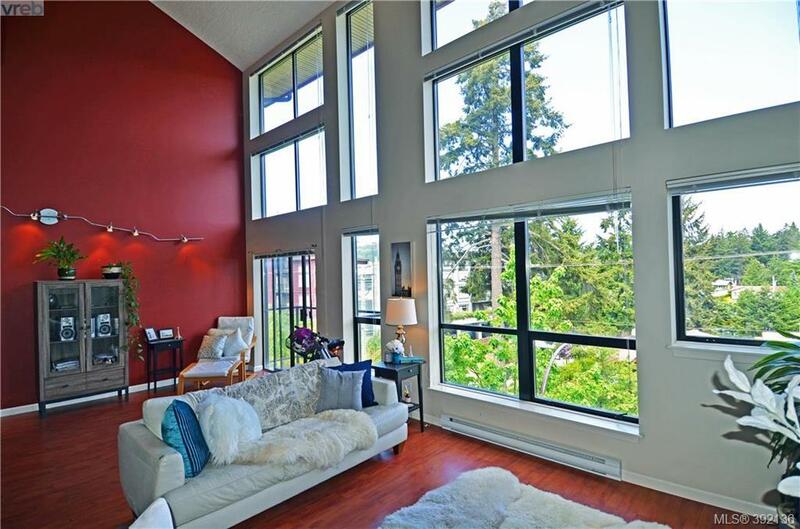 This penthouse has striking 22 foot ceilings, floor to ceiling windows with sweeping city views. 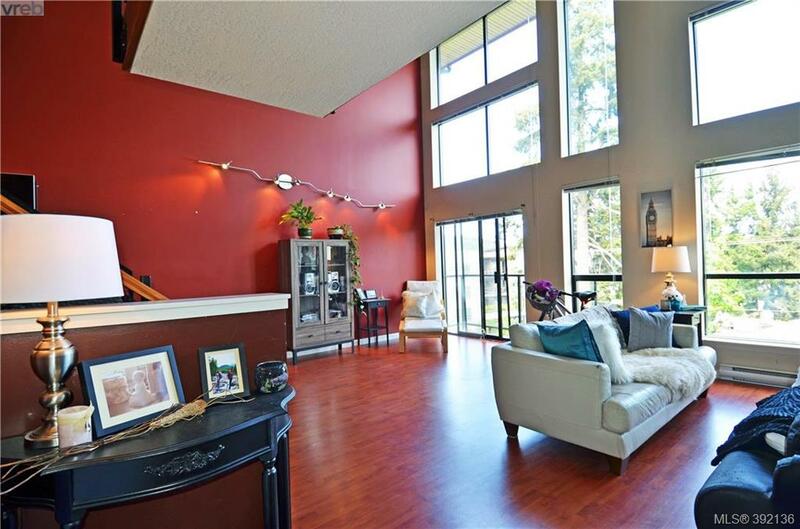 You will love the dramatic open floor plan, gourmet kitchen with breakfast bar, generous home office space, laminate floors, tiled bathroom, insuite laundry, storage, and stainless steel appliances are some of the luxurious details that make this home so desirable. 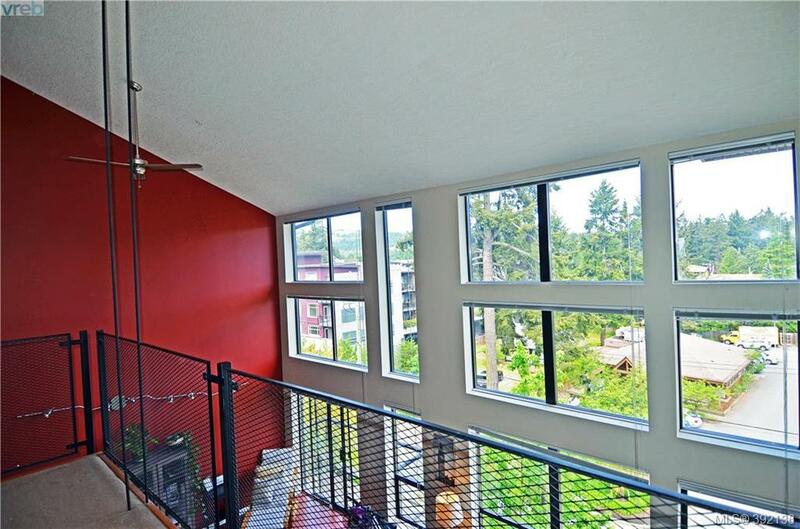 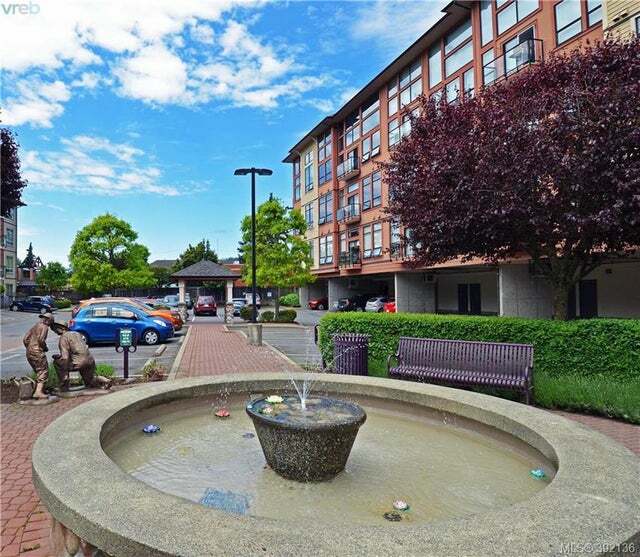 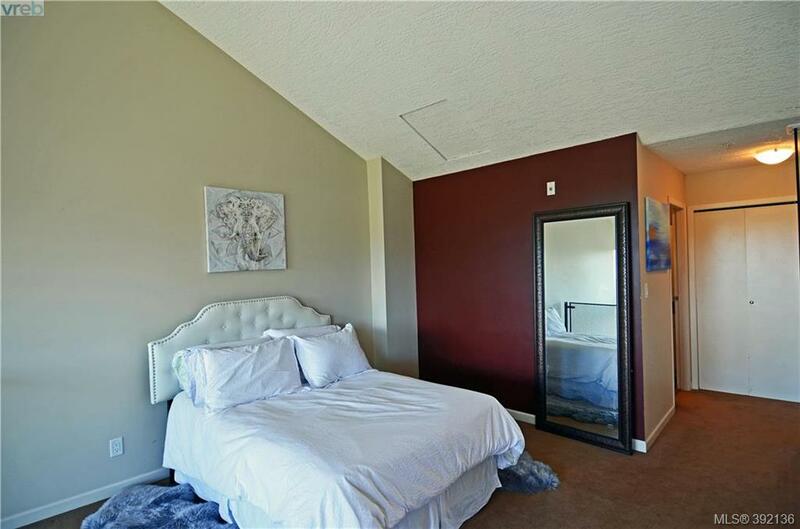 Experience a unique and creative living space with the convenience of a downtown location. 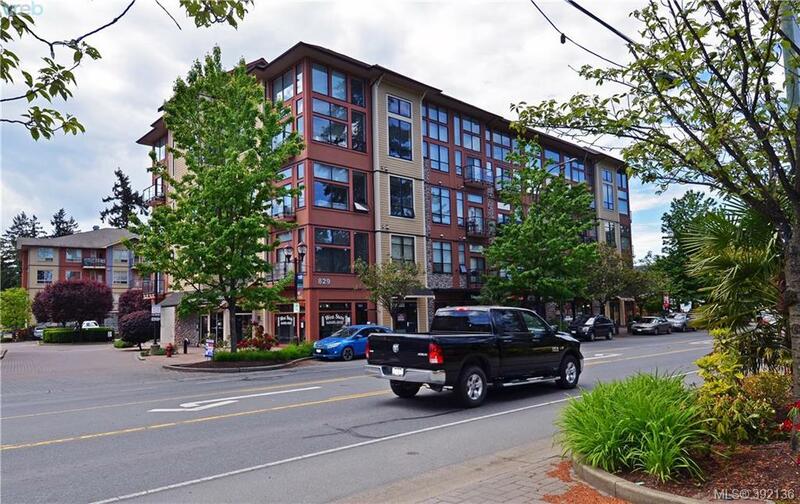 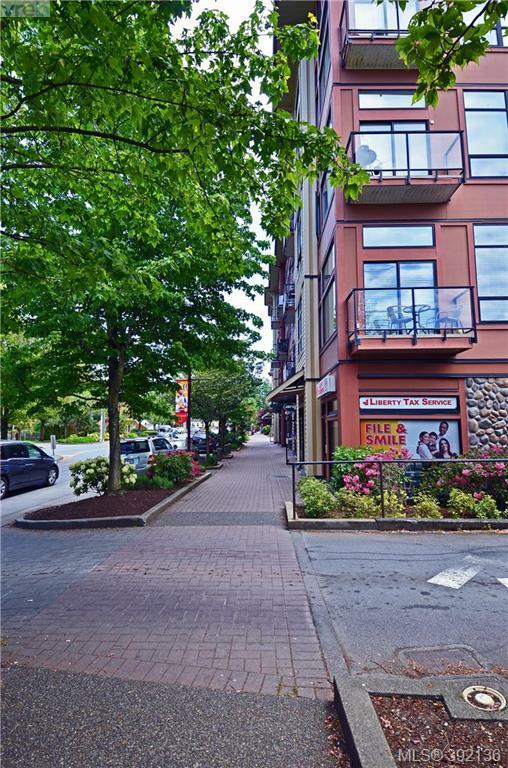 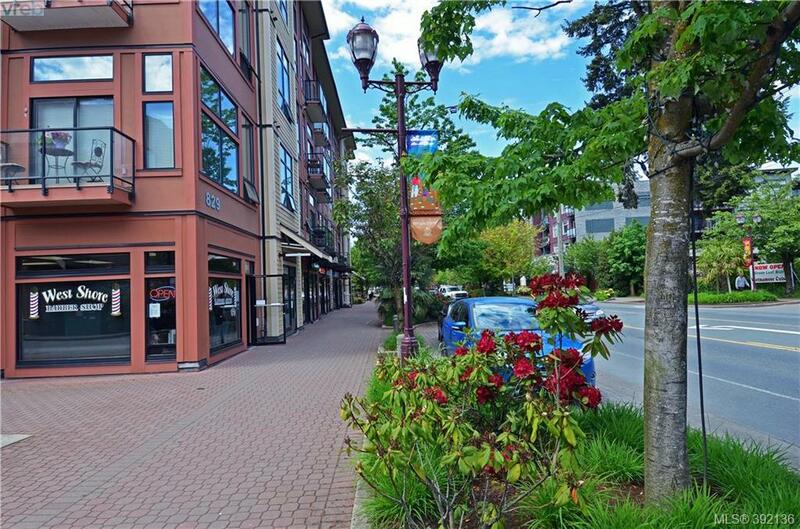 The building is an attractive 4 level mixed-use building with ground level retail, and public transportation outside your front door. 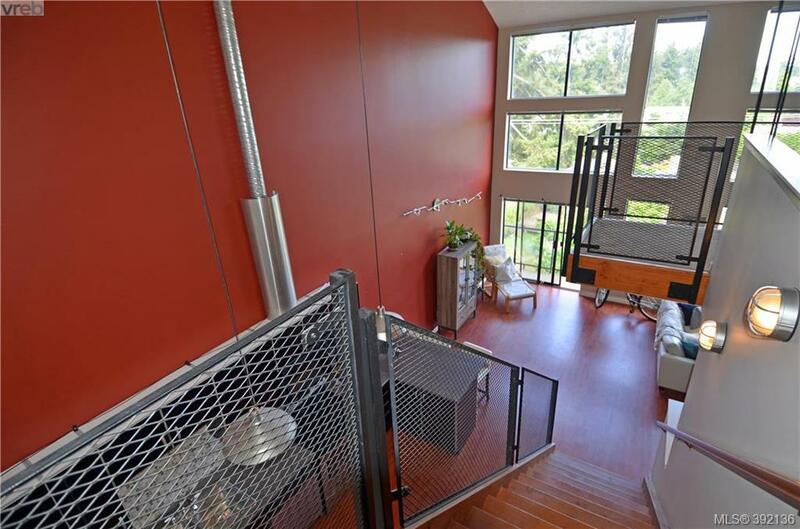 The suite includes 1 covered Parking Stall. 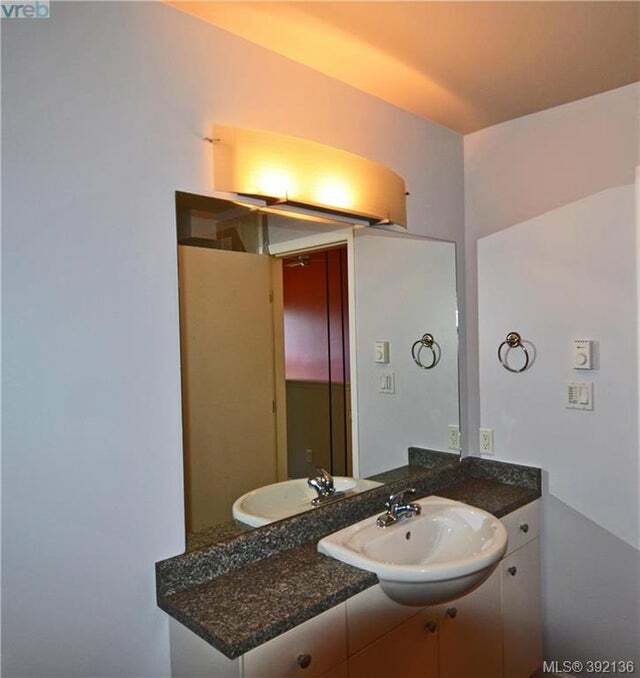 Small pets welcome!